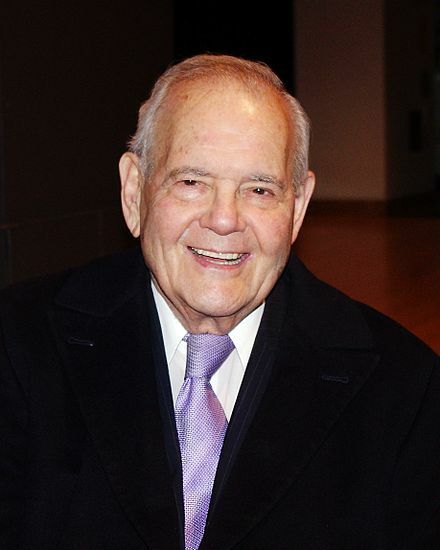 Last week we lost the legendary, irreplaceable Robert B. Silvers at the age of 87. Bob occupied a unique place in Sacks’s life—as for so many other writers and readers. He was a polymath, equally at home with politics, literature, science, philosophy, and the arts. His respect for his writers was absolute, matched only by his attention to detail and his passion for intellectual discourse. Without Bob Silvers, without the New York Review of Books, the past fifty-plus years would have been a much duller, much less informed place. 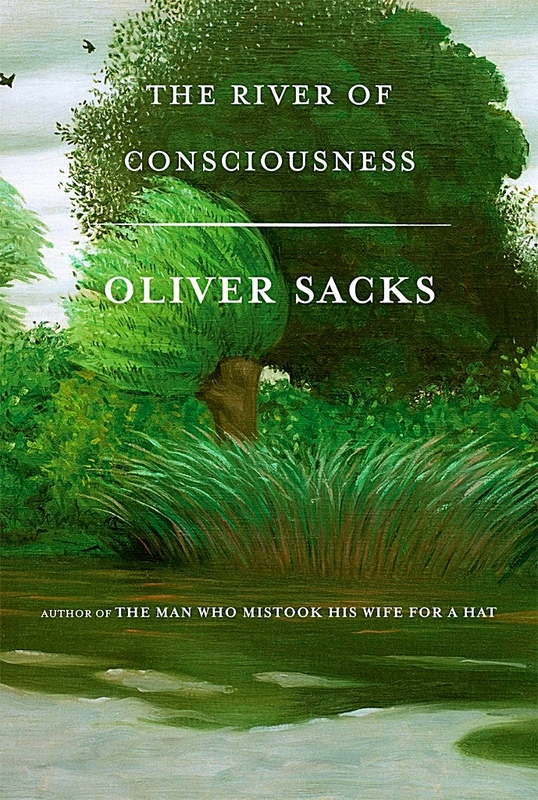 He published many of Oliver Sacks’s essays in the pages of the NYRB, including, early on, half a dozen that would become chapters in The Man Who Mistook His Wife for a Hat. As an editor, Silvers had a sixth sense about what unexpected topics might intrigue a particular writer. He understood that the simple act of sending one of his writers a book to review might inspire a whole new field of inquiry. 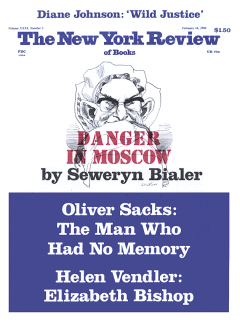 It was Silvers’s suggestion that Sacks read on a study of deaf culture and language that ultimately led to his own book Seeing Voices. A few years later, remembering Sacks’s boyhood interest in chemistry, Silvers sent him a biography of Humphry Davy, launching Sacks on his first memoir, Uncle Tungsten. Two weeks before Dr. Sacks died, in August 2015, he wrote a dedication for the new book he was working on: to Bob Silvers, his editor, mentor, and friend of more than thirty years. We are very pleased to announce that The River of Consciousness, dedicated to Bob Silvers, will be published in October 2017 (available for preorder now). Jacket illustration: Felix Vallotton, L’Eure a Pacy-sur-Eure (detail), 1924.